Uxbridge, U.K., 22 July 2011 – Croydon-based digital print and production specialist REAL Digital International said the recent installation of five Xerox iGen4® EXP Presses has provided a step-change in print quality that is attracting customers in new markets. Building on 27 percent year-over-year growth in 2010, REAL Digital has seen a further 35 percent rise in turnover during the first half of 2011. The new presses replace some of REAL Digital ‘s existing fleet of Xerox iGen3® Digital Production Presses; four have been retained for disaster recovery and other purposes. 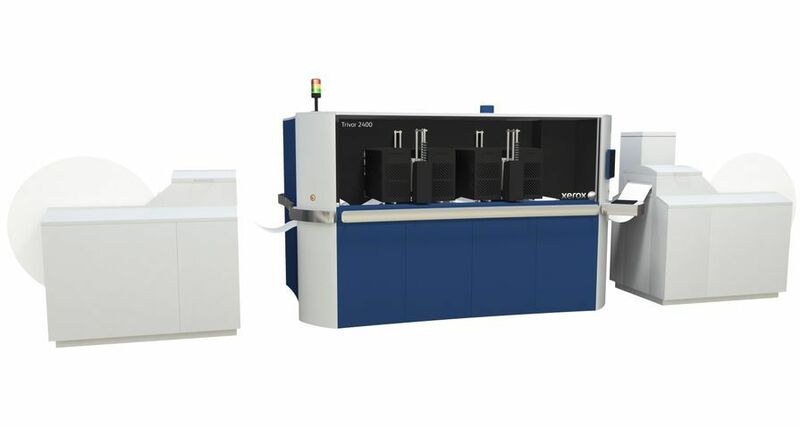 The digital communications specialist uses the Xerox iGen4 EXPs, with its matt dry ink and driven by EFI Fiery servers, for its transactional communications, including employee benefits statements and policy summaries, and transpromo work, such as customer loyalty schemes and direct mail. Furthermore, the iGen4 EXP’s large sheet size provides the company with significant format flexibility. 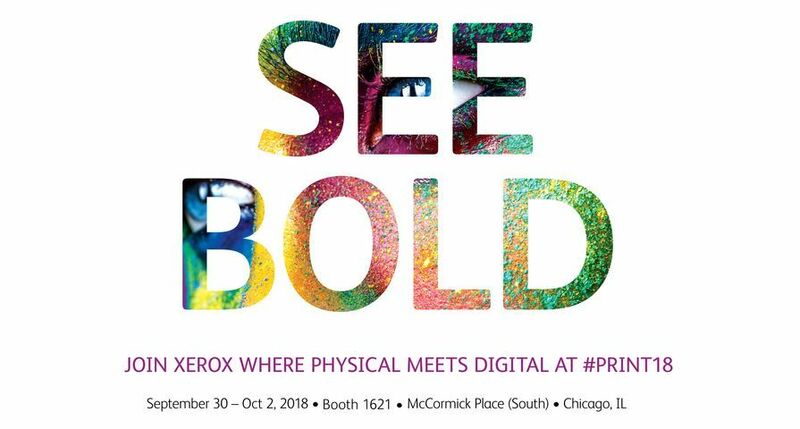 “REAL Digital is growing its business and delighting even more of its customers with the high-volume digital printing and image quality that’s virtually indistinguishable from offset that the Xerox iGen4 EXP presses deliver day after day,” said Martyn Train, general manager, Graphic Communications, Xerox UK. “It’s a privilege for Xerox to have such a long established relationship with an innovative company like REAL Digital. The Xerox iGen4 EXP, launched in 2010, has the largest sheet size (364mm x 660mm) in its class. The system offers nearly 50 percent more image area than competitive devices – translating to more sellable output and increased ROI. In April 2011, Xerox introduced its matt dry ink option for the iGen4 EXP. The ink provides a consistent and uniform appearance across highlights, mid-tones and shadows – critical for ink-heavy applications such as marketing collateral, collages in photo books and full-page photographs for calendars and greeting cards. Established at its Croydon facility in 2006, REAL Digital is a leading provider of integrated personalised marketing and communications solutions. 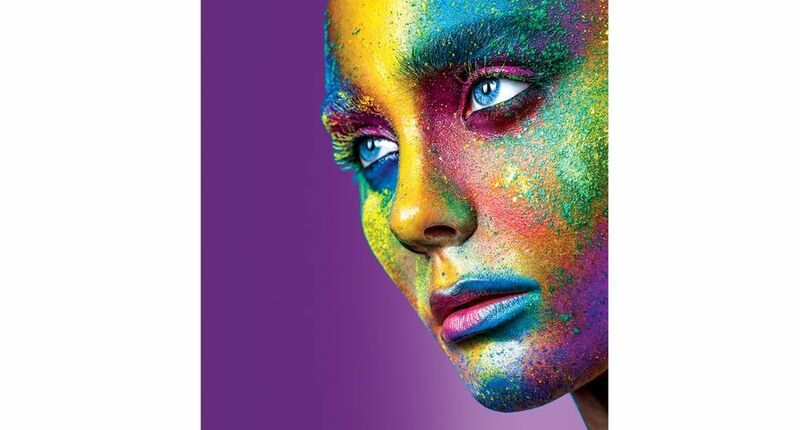 Using the very latest technology and techniques, REAL is at the forefront of the full colour digital print arena, taking the lead in this emerging field. 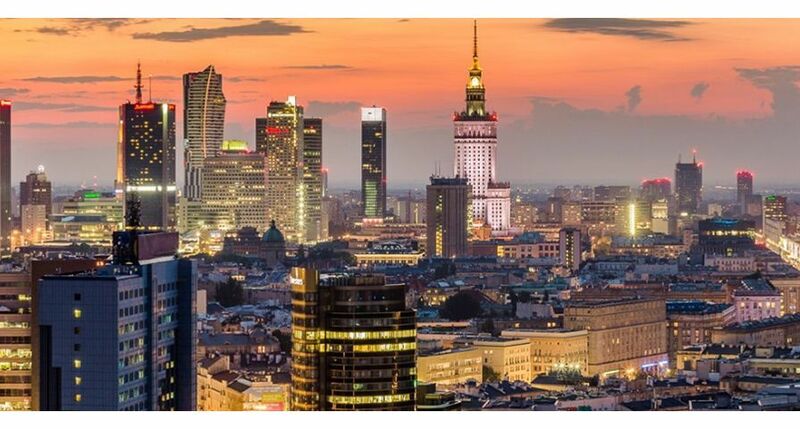 The company is breaking new ground in variable content to give clients marketing advantage with dynamic and highly targeted cross media communications. Xerox® is a trademark of Xerox Corporation. All non-Xerox brands and product names are trademarks or registered trademarks of their respective companies. Note: Xerox® and the sphere of connectivity design are trademarks of Xerox Corporation in the United States and/or other countries. All non-Xerox brands and product names are trademarks or registered trademarks of their respective companies.